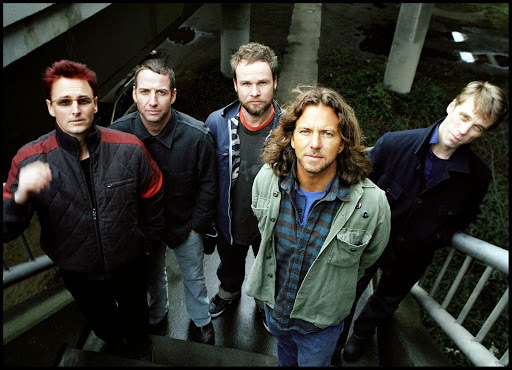 Pearl Jam are teasing a major announcement this Thursday with the release of an unfolding series of artwork for an as-yet-unconfirmed project. 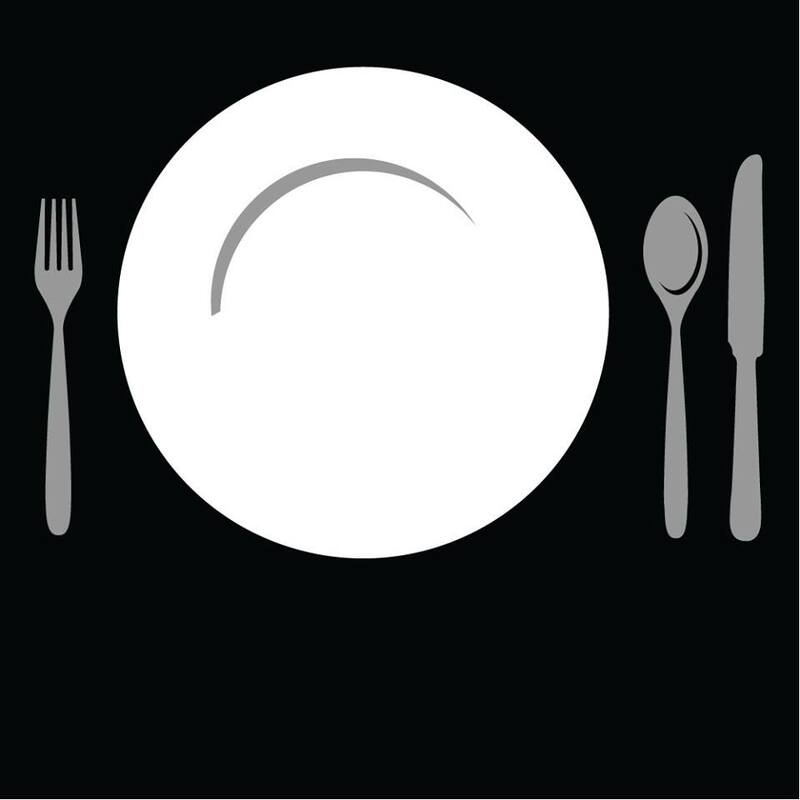 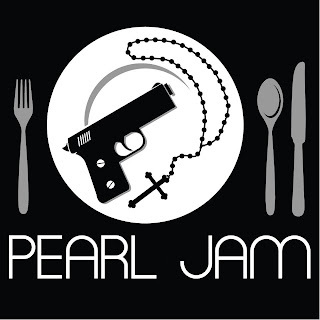 The group have posted graphics on Facebook of a table place setting that began with a single plate; a second image added cutlery, and a third features a gun and a cross on the plate with the band’s name below. 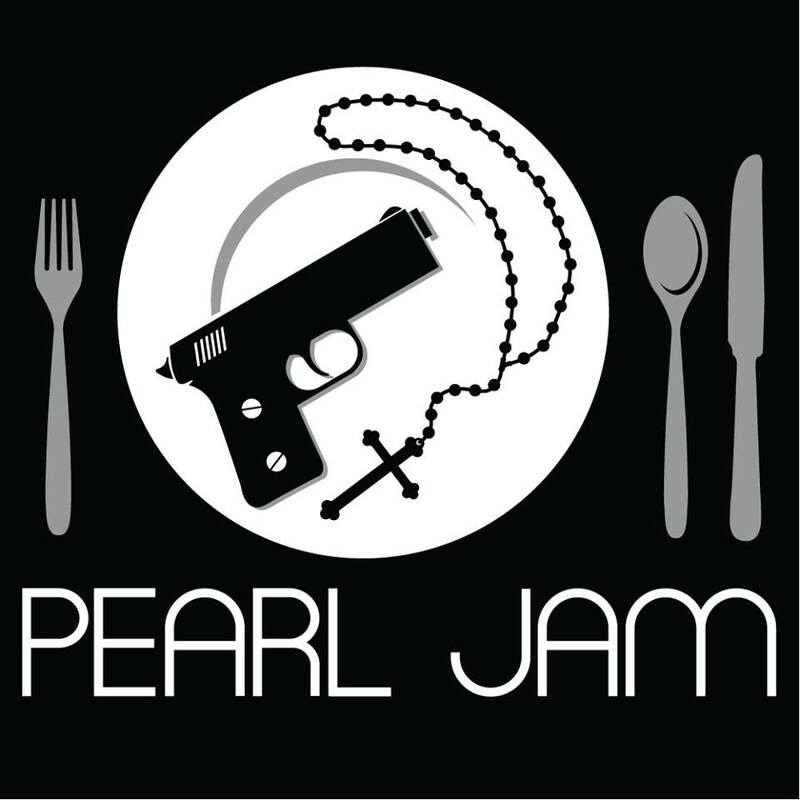 Rumors have been swirling for weeks that a new Pearl Jam single called “Mind Your Manners” will be issued this month; the graphics appear to match the theme of that song title. Fans can expect definitive news from the Seattle band Thursday, July 11 at 3:00 pm eastern. On the heels of Monday’s fall North American tour news, Pearl Jam launched a countdown clock to the upcoming second major announcement this week. The band’s 24-date North American tour starts October 11 in Pittsburgh – full details are available here.